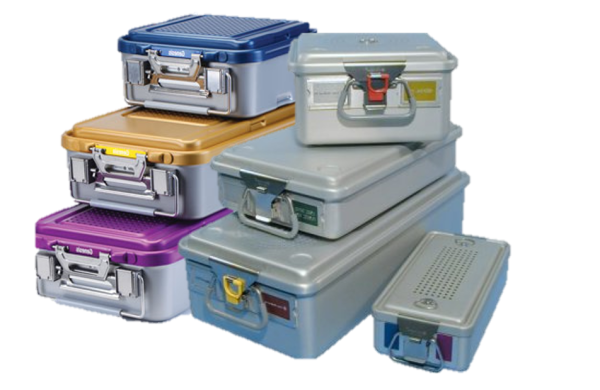 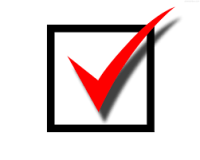 Now you can convert your Blue Wrap Budget to our Flex Rental Sterilization Container Program and start saving 25% to 60%. 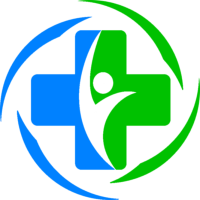 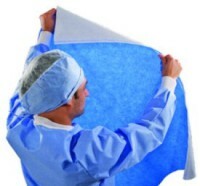 Blue Wrap makes up as much as 55% of the total volume of disposable plastics leaving the OR. 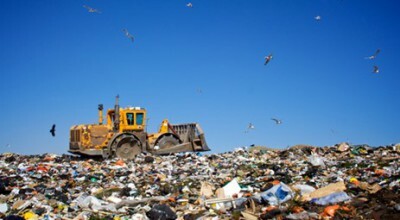 Polypropylene Blue Wrap is non-biodegradable and takes 200 years to degrade in landfills. 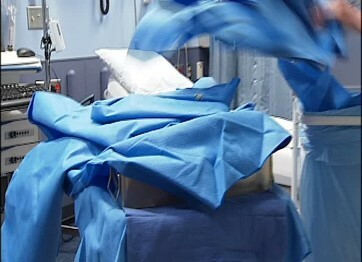 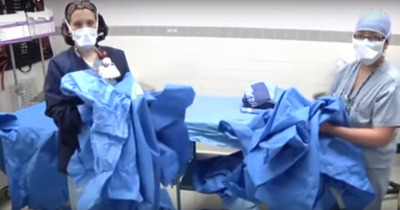 ​​Operating room staff often have problems with tears in the wrap, where sharp instruments or tray corners push through the blue wrap, forcing the materials inside to be re-sterilized. 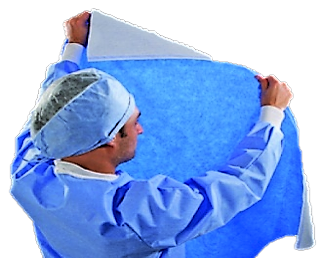 ​​Approximately 5% to 10% of all instrument set wrapped for sterilization have to be reprocessed due to tears in the Blue Wrap. 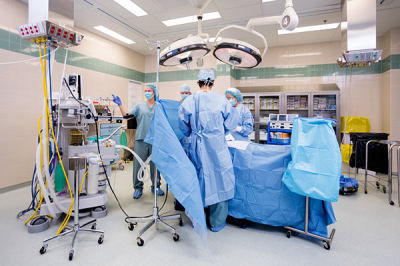 That number can increase up to 30% when wrapping heavy orthopedic instrument sets. 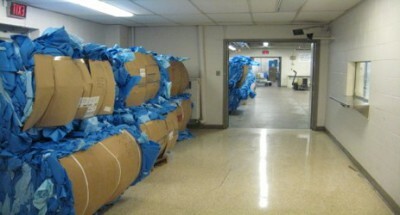 At Mills-Peninsula Medical Center, Central Processing estimated 5-10 torn blue wrap sets per week at a cost of $100/set—costing the organization between $500-$1000 per week and up to $50,000 annually.